Historic Brasserie located in St Helier Town centre and the incredible de Gruchy department store, has been part of Jersey life for years. 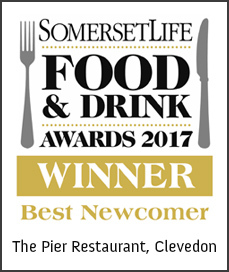 Buzzing with atmosphere, great food, delightful in appearance and relaxed in service, no visit to town is complete without at least a glass or two here. 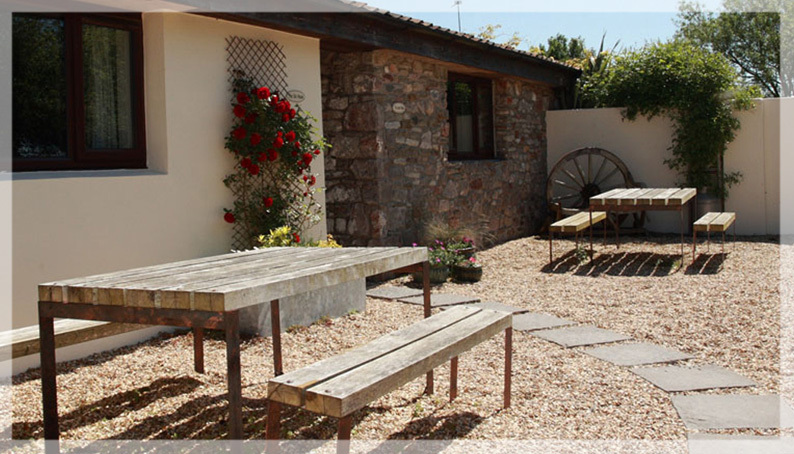 Our gentle relaxed 'get away from it all' venue, serving fresh deli style food, excellent coffee and cake. Popular as the perfect place to rest a while or meet friends when in town. Located on the first floor of de Gruchy department store. An award-winning glass seafood cafe on a Pier. 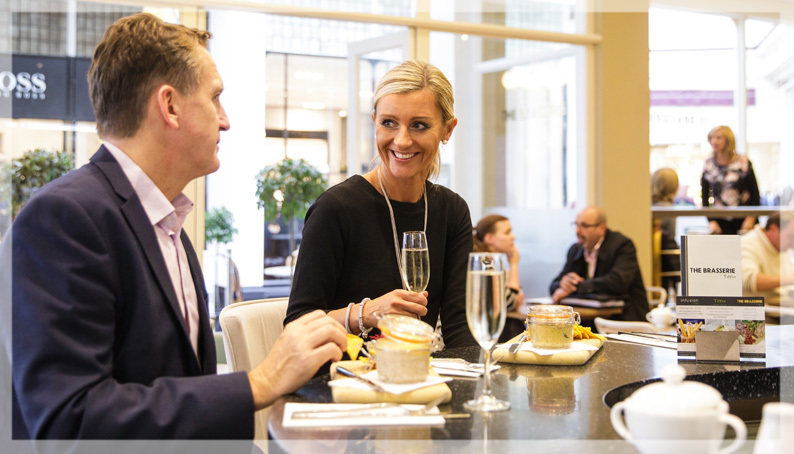 Our astonishing location is truly charming, combining friendly service with the best of British fare. 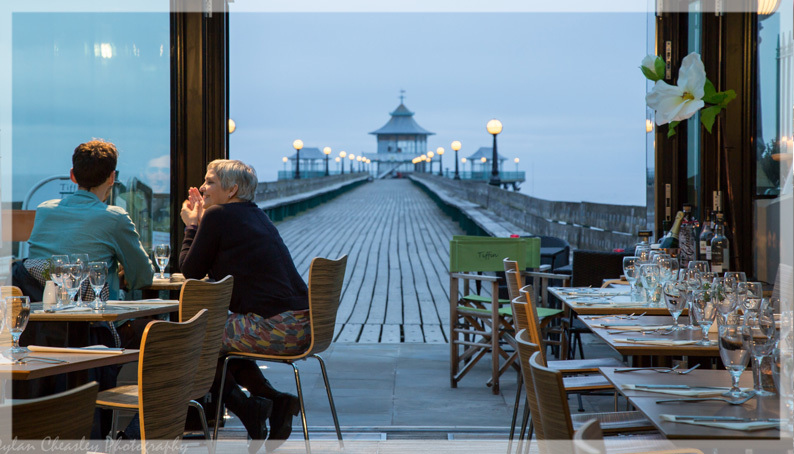 Offering the best fish and chips in Somerset all day, our evening menu is a must for seafood lovers. An amazing place to enjoy a Clevedon sunset. 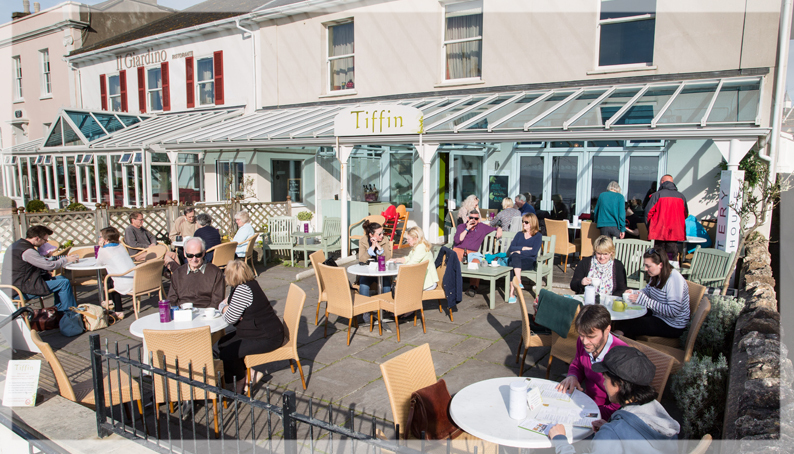 Our first Tiffin, renowned for its large selection of teas and bespoke coffee, is in a prime location overlooking the Bristol Channel to Wales, offering you stunning views, a bustling atmosphere, friendly service and delicious deli style food. 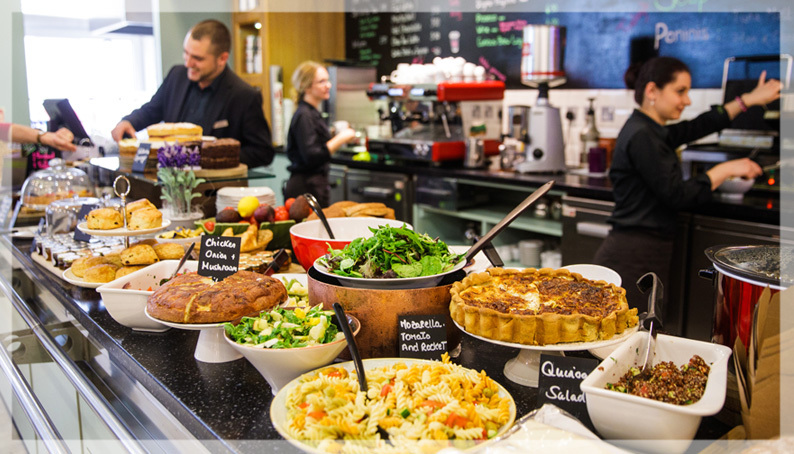 Tiffins newest cafe, located at picturesque bullock farm in Kingston Seymour with its camping site and fishing lakes, is the 7th Tiffin in our boutique portfolio. We are proudly independent and champions of local produce. 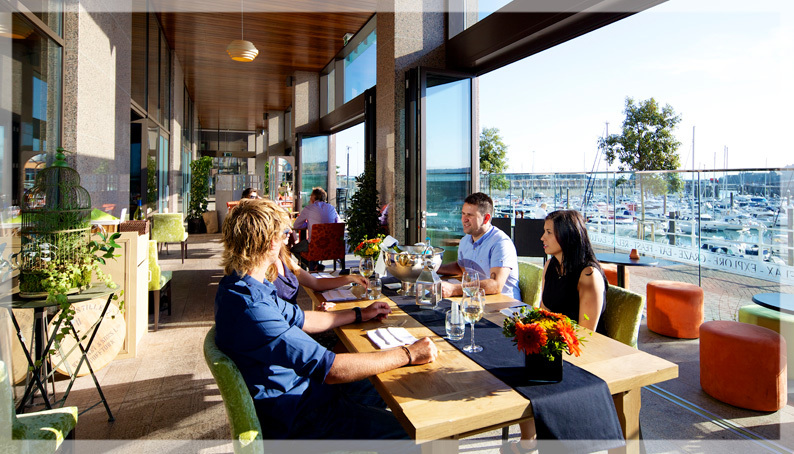 The flagship Marina Venue is perfect for all kinds of events, celebrations and get-togethers. 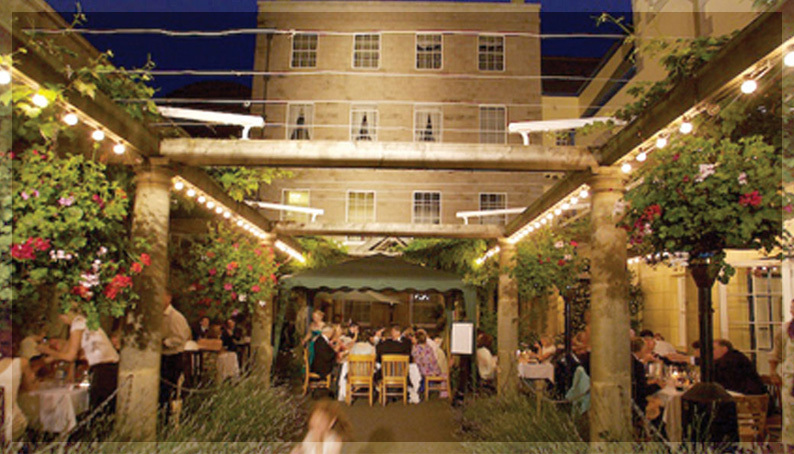 The Venue is available for exclusive hire for up to 200 guests and is licensed for live music.